Opening Hours: Monday – Friday, 10am – 4 pm excluding bank holidays. 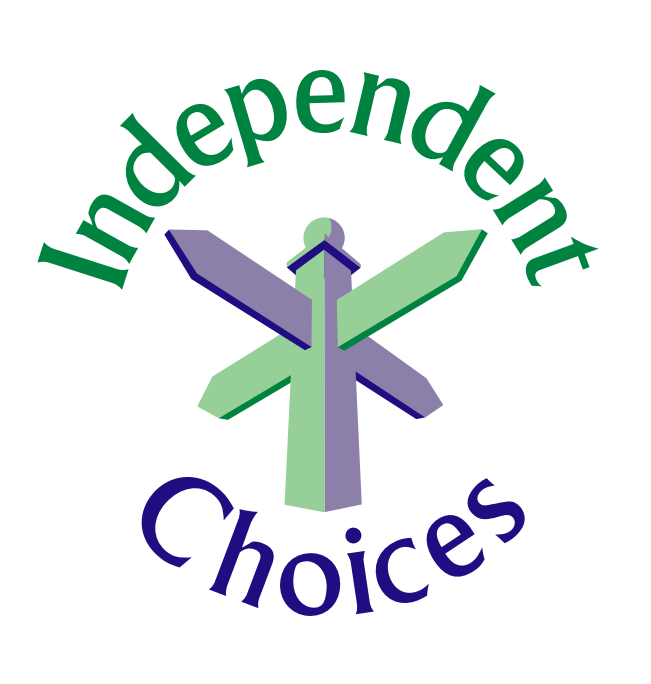 We can provide you with emotional support, practical information, and discuss any options that are available based on your specific circumstances. Additionally, we can put you in touch with other agencies or organisations who can specifically help you with the particular issues that you are facing. We can also help in finding somewhere to stay in an emergency, such as refuge. 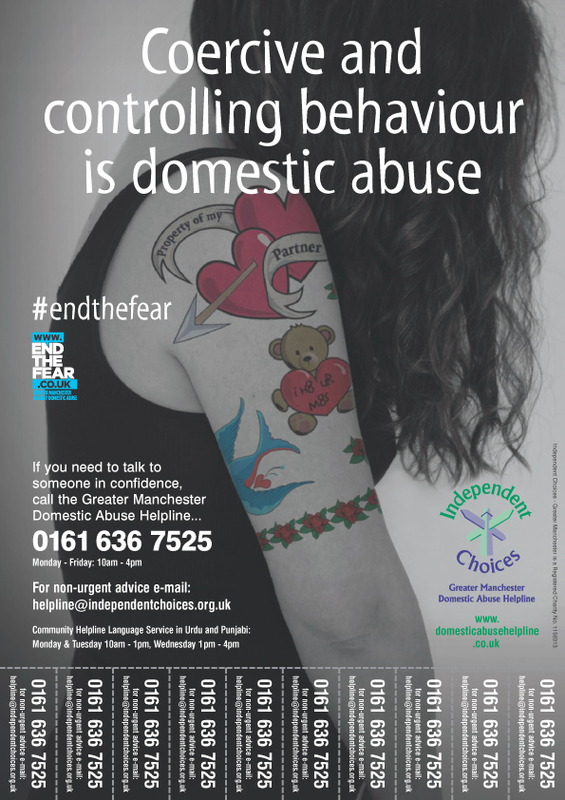 The Domestic Abuse Helpline is for anyone experiencing, or who has experienced domestic abuse in any form. 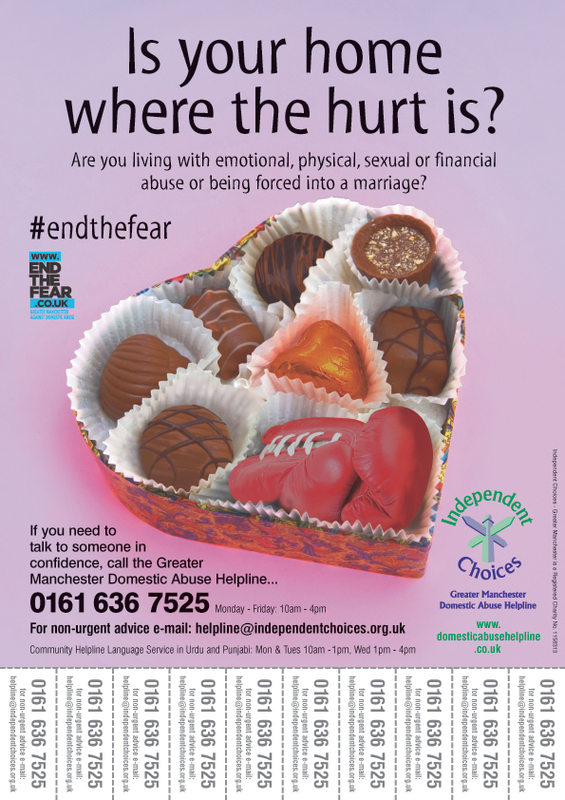 The helpline may also be accessed by professionals, friends, family or anyone seeking to support those who are experiencing domestic abuse. 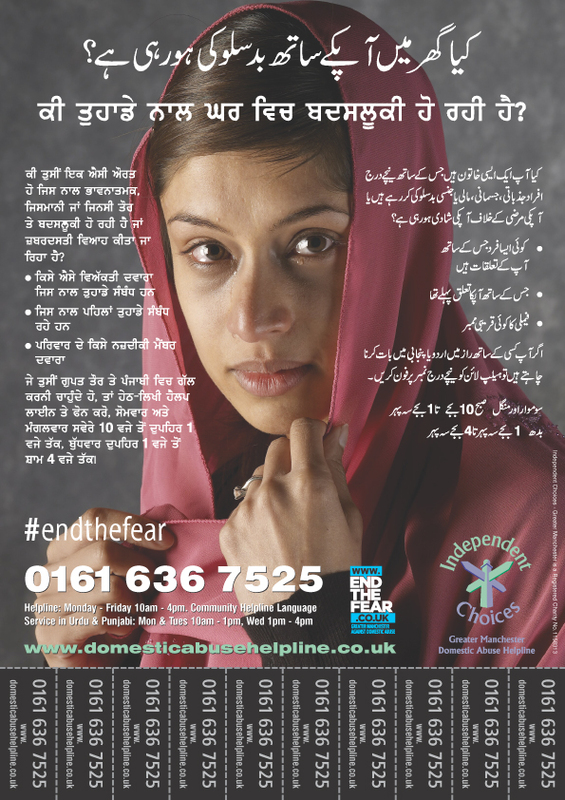 Anyone can experience domestic abuse regardless of race, ethnic or religious group, class, disability or lifestyle. It can also take place in lesbian, gay, bi-sexual and transgender relationships and can involve other family members. Who answers the helpline calls? The helpline is answered by fully trained and experienced staff and volunteers who will listen to your needs and respond to what you are looking for in a sensitive and supportive manner. If the lines are busy during these times please keep trying. If you are calling outside of our opening times you can leave a voicemail if you are safe to do so, tell us when would be best to call you the following day and if it is safe to do so. 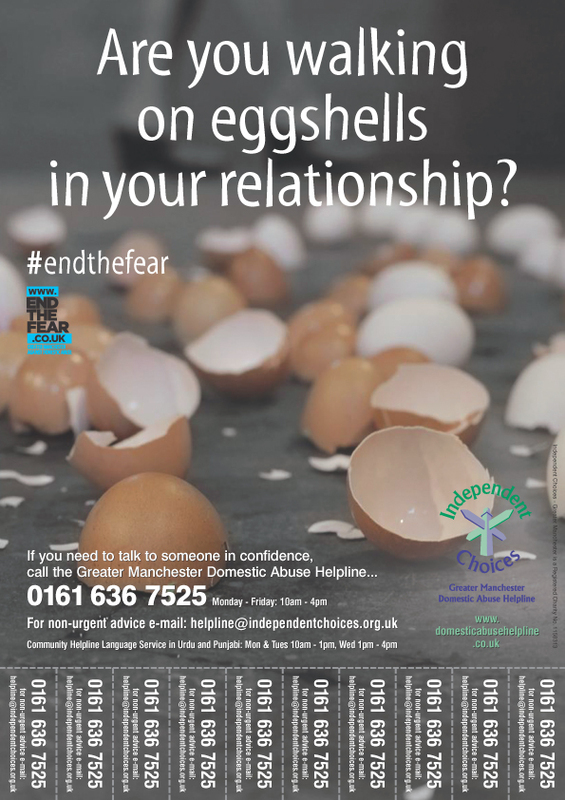 You can also get other support and information from End the Fear.